Do you dream of coastal views from your bedroom window or perhaps a panoramic mountain range? If it's stunning views that you are after the West Coast of Scotland can offer you this and plenty more. 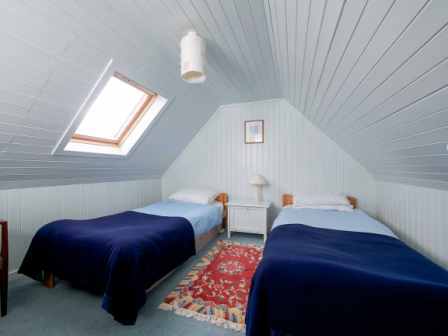 CKD Galbraith currently has two contrasting coastal properties on the West Highland market, located on opposite sides of Loch Broom and a little over an hour's drive from Inverness ; both properties take full advantage of the local surroundings and will leave you enchanted. 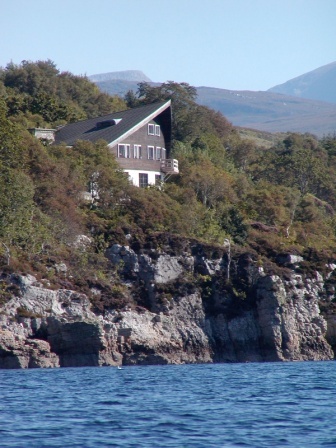 Tanglewood House, situated in Ullapool, is a unique south facing coastal property with its own private beach. 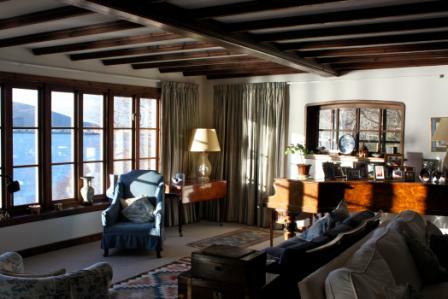 What really sets this property apart though is its spectacular loch and mountain views from almost every room in the house. There are five en-suite bedrooms each with a craftsman finished interior and a balcony access from the master bedroom means the views can be fully appreciated. Also featured are a drawing room, dining room, study and kitchen as well as practical spaces such as a second kitchen/laundry room, utility room and ample storage space. This house offers the very best of rural life that Scotland has to offer, with access to Loch Broom at the bottom of the garden, mountains on your doorstep and surrounded by attractive wooded grounds with your own walled vegetable garden. Tanglewood House is on the market for offers over 600,000. However, if it's a cosy traditional abode that you're after than No.12 could be your lucky number. This property located in the scattered crofting township of Big Sand, is a charming croft cottage which enjoys the same West Coast setting as Tanglewood House but on a smaller scale. 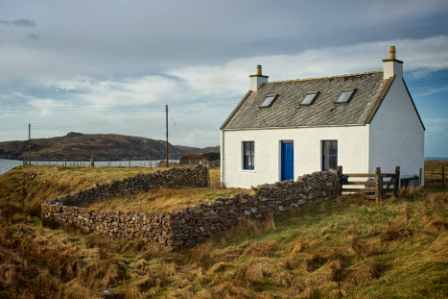 This two bedroom cottage enjoys panoramic views over The Minch towards the Isle of Skye and would make the ideal second home or a popular holiday let. The property has been sensitively modernised to retain its traditional croft appeal but is enough of a blank canvas to allow you to style to your own tastes or retain the current simple cosy interior design. No. 12 is on the market for offers over 110, 000. 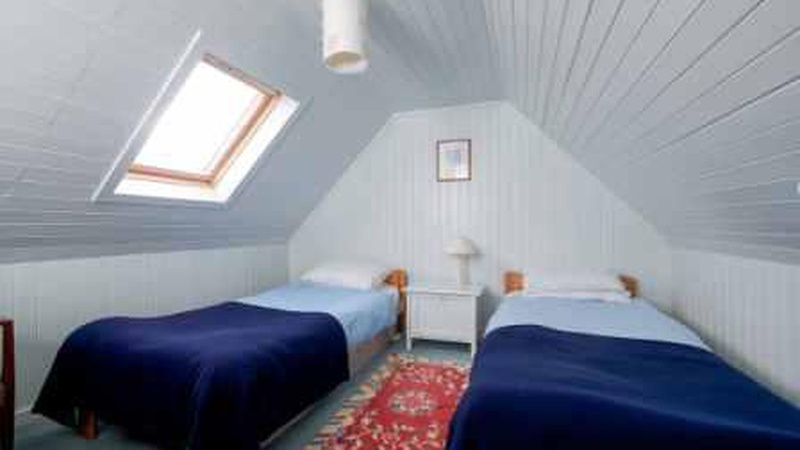 The area is popular for sailing, hill walking and climbing while the nearby village of Gairloch has all the necessary amenities such as supermarkets, a bank, post office and a golf course. Inverness is a mere hour's drive along the A835 and has all the attractions of a modern city including an international airport with regular flights to the south. Phiddy Robertson, of CKD Galbraith who is handling the sale of both properties, said: "The West Highland and Sutherland region is diverse and offers some of the most stunning coastal areas in the country. It is unusual that two such stunning properties in this region have come onto the open market and we expect keen interest from those seeking their rural ideal or buyers keen to invest in the second home market." Winding from Loch Linnhe in the south all the way up to Durness, the area encompasses Ullapool, Mallaig and the famous Isle of Skye . The beautiful scenery is accompanied by visitor attractions such as Eilean Donan Castle and the five sisters whilst the coastal road is dotted with friendly villages, rugged coastline, mountains views, and sandy beaches which can be enjoyed at Loch Gairloch.